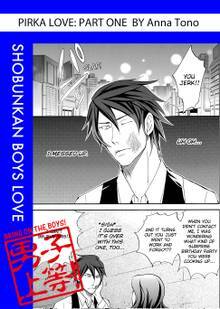 [Free Books] Pirka Love｜MANGA.CLUB｜Read Free Official Manga Online! I’m Tetsu Jouma. I work at ”Cafe Pirka”， which is a cafe by day， and a bar by night. This cafe’s full of hot guys， but I’ll have you know I’m the second most popular staff member there! 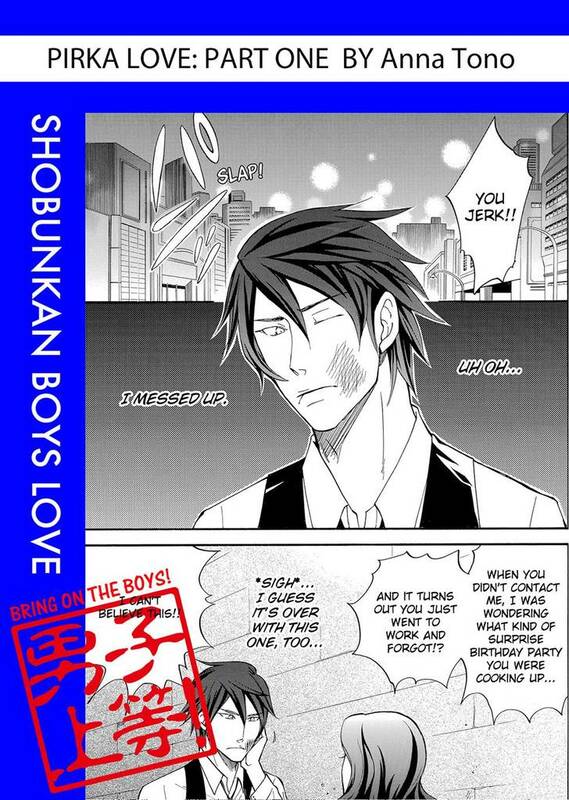 The most popular guy is Kanau Sachi， who’s a real demon at work. Everyone hates him ’cause he’s so damn strict! But for some reason， Sachi asks me if he can crash at my place! It was short but very enjoyable and cute!! !